This week’s affiliate profile looks at one of the only players to have walked among the elite in multiple esports titles – Ian ‘Enable’ Wyatt. Enable is one of an incredibly select group of people to have not only competed in multiple esports franchises, but become a champion in more than one. 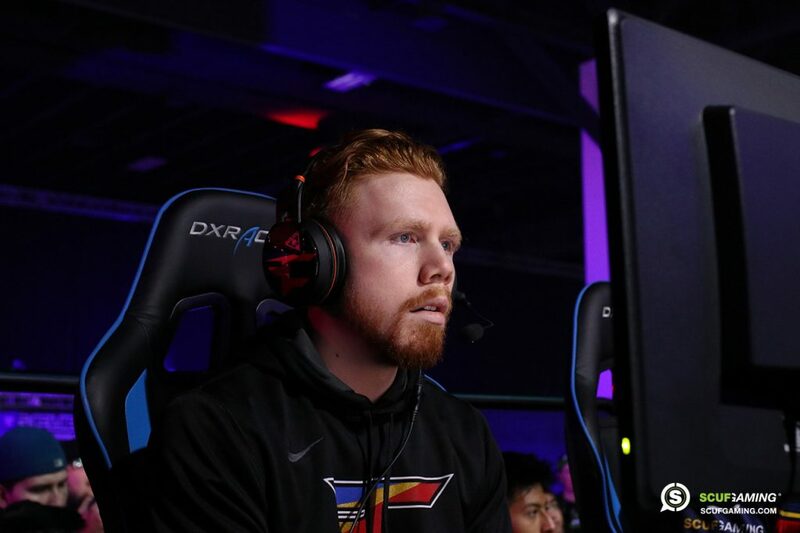 Enable made his rise as a competitor in the Halo series, most notably competing for Status Quo as part of a squad that were habitual top finishers for several years and won several championships throughout. Upon the release of Call of Duty: Ghosts, however – the title that followed the massively successful Black Ops 2 at a time that Halo was experiencing a decline, Enable was among many elite Halo players to take a shot at making the switch. Ultimately, Enable was one of the only players to fully commit to making the change. Success didn’t come immediately, but by the end of the Ghosts season Enable had established himself as a player worth investing in. 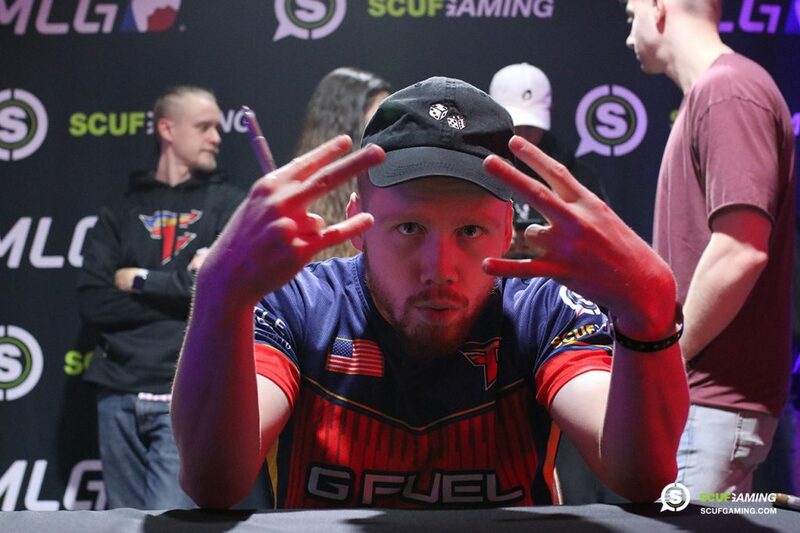 Shortly after the arrival of Advanced Warfare, Enable was picked up by FaZe Clan, and has remained a constant presence at the highest level of the game since. 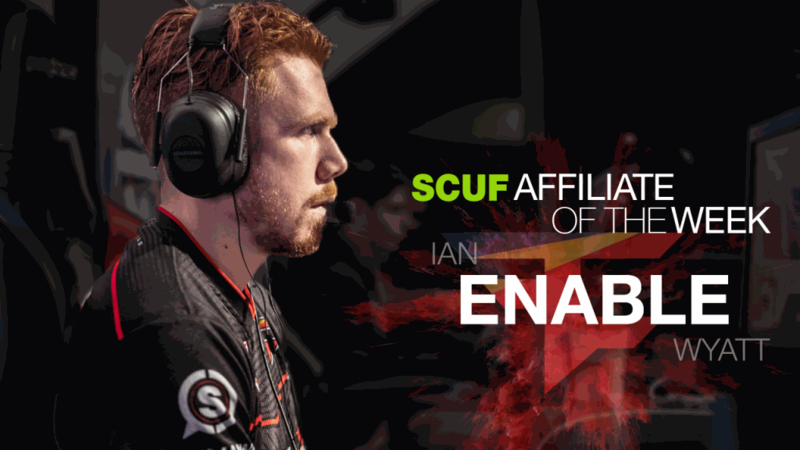 For three years, Enable was a staple of the FaZe Clan Call of Duty squad. Having joined the organization in January of 2014, during his time wearing red he was part of their highest placement at the Call of Duty Championships and won three of the five trophies acquired by FaZe in Call of Duty. That era has come to an end, however. 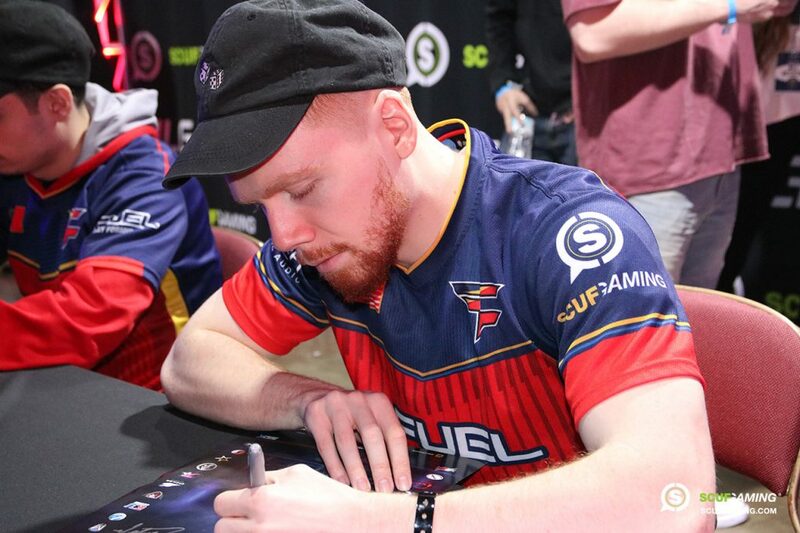 It seems that as the new season approaches, there’s a good chance Enable will no longer be representing FaZe, but instead embarking on a new chapter in his career. Right now, Call of Duty is in a transitional period. With the Infinite Warfare season wrapped up and Call of Duty WWII still months from release, many of the top teams are currently being rebuilt in anticipation of a new game, and a return to the traditional boots-on-the-ground mechanics. As such, many of the top players have yet to announce their plans for the coming season. In Enable’s case, his new squad has actually been openly discussed – he reportedly intends to play alongside Patrick ‘Aches’ Price, Anthony ‘Nameless’ Wheeler, and Bryan ‘Apathy’ Zhelyazkov. The new squad have yet to confirm the organization they will play under, however. One of Enable’s greatest achievements is arguably simply having become a champion in both Halo and Call of Duty, a feat only OpTic Gaming’s Matthew ‘FormaL’ Piper shares with him. Within Call of Duty, however, Enable’s greatest achievement was arguably the part he played in denying the legendary OpTic Gaming three trophies towards the end of the Advanced Warfare season. Throughout the entire year, no team had managed to defeat OpTic Gaming consistently, with only isolated losses standing out amongst an otherwise dominant record for the team. Enable’s first attempt at building a team to challenge them took him to back-to-back grand finals, but the squad couldn’t quite overcome the green wall. The addition of World Champions James ‘Clayster’ Eubanks and Dillon ‘Attach’ Price, however, formed a squad that would end the season undefeated against the otherwise indomitable OpTic, collecting trophies at UMG Dallas, the Gfinity Summer Championship and the MLG Pro League Season 3 Playoffs. In Call of Duty, Enable has often demonstrated his versatility as a player, and it’s perhaps this trait that makes him so valuable. In some of his greatest successes, Enable has played alongside some of the greatest players Call of Duty has ever produced – both under FaZe Clan, and in a two-event stint filling in for OpTic Gaming. In those scenarios, what the team needs most isn’t another superstar, but a player who knows how to facilitate the stars of the team and is willing to relinquish the limelight to some degree in order to be a more supportive player, a role that Enable has always excelled in. Enable isn’t limited to such a role, however. In the times during which his FaZe squads have struggled, it’s often been Enable stepping up individually when necessary to fill gaps in slaying. He has the talent to play that role when needed as well. 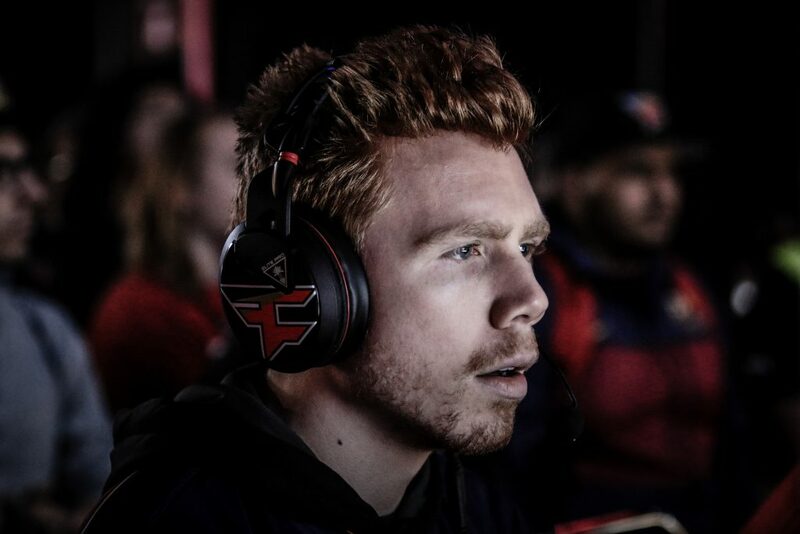 More recently, Enable stepped into a less obvious, but nevertheless critical role as the FaZe squad’s in-game leader. Though it doesn’t show up on the score-board, having a player capable of taking the reigns and giving a squad direction is crucial, and it’s something Enable has shown he’s willing to do when necessary. Ultimately, everything Enable has demonstrated in-game adds up to a fantastically versatile player, but crucially one who knows that sometimes the path to team success isn’t the same as the path to individual glory. Enable’s presence on one of the most popular and successful teams of the last few years has naturally led to a significant Twitter following, but Enable has rarely actively sought fame. Where others have often used their positions to cultivate sizeable Twitch or YouTube followings, Enable has never dedicated much time to such pursuits. It’s perhaps a side-effect of what seems like an unrelenting focus on competitive success, in a manner that many might claim but few truly execute. One thing that does stand out about Enable is that he seems to have that killer instinct common to the greatest competitors. Though never arrogant, Enable comes across as a player willing to do whatever it takes to succeed, both in and out of the game, never one to chase the spotlight in either scenario. Despite famously missing a thumb, Enable is rarely to be found making excuses, quietly and diligently working to overcome any obstacles to success.